7 Basic Brow Shapes You Should Know About - Cherry Colors - Cosmetics Heaven! This is one of the most common, classic brow shapes and practically anyone can pull it off regardless of the face shape. Having an arch towards the tail near where your brow ends gives your face some definition and contrast, and benefits those with round faces the most. Many women have brows that arch naturally in the center, imparting a kinder image. 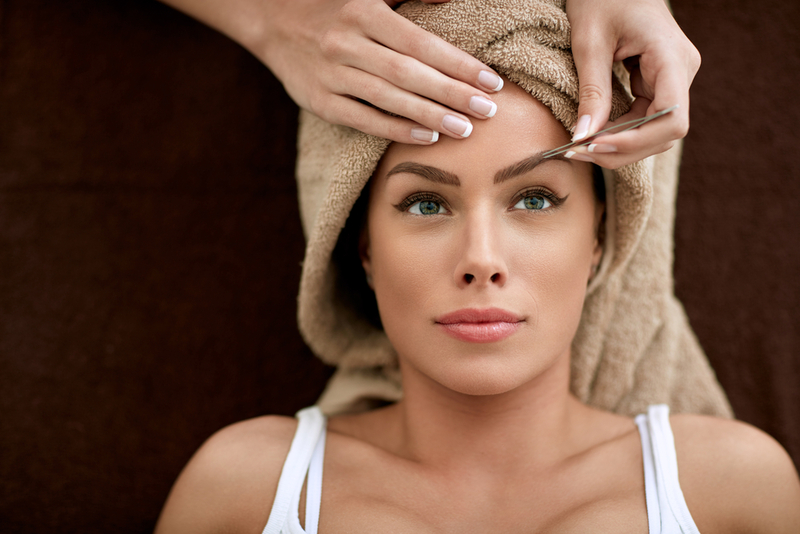 In order to avoid a look of constant surprise, keep your brows neat and try not to peak the arch too high by cleaning up any stray hairs that may be pulling the whole line upwards. For even more definition, some people prefer to have an extra high arch that’s well above the brow bone where you’d normally find it. This creates a bold, dramatic look that’s full-on celebrity, perfect for a deep smoky eye or something similarly impactful. This is the enduring brow trend in South Korea, has been popular with women for over five years. Here, the brows are kept straight with a barely-there arch, which Koreans believe help them look more youthful, gentler, and kinder. You can try out this style with a brow pencil from famous South Korean makeup artist Pony and MEMEBOX, the Pony Effect Sharping Brow Definer. With an ultra-skinny 1.5 mm tip, you’ll be able to draw brows on precisely, but keep them natural. Popular in Western Europe and the United States, the feathered brow creates an effortless look of sophistication that brings to mind women from cosmopolitan fashion cities like Paris or Milan. It’s easy to try, too: just brush your brow hairs straight up and keep them separated so that each strand is distinct from the next. For those not blessed with full brows, you can cop the look anyway with a microliner product and short, quick upward strokes. Made popular by Song Hye-kyo, world-renowned actress and hallyu star, the shooting star is a variation on the straight brow that she wore during the filming of the hit South Korean drama, Descendants of the Sun. Ever since then, women all over the world have resolved to copy the look, which is a linear straight base that features a prominent arch and a tail that tapers in a dramatic way. If you feel that an arch is too strong but also don’t want your brows to look rather unkempt, as it would if it’s just straight, it may be time to consider the round brow. This brow shape is also an especially flattering option if your face shape is more angular or square-ish, as it softens the lines and allows your angles to appear less harsh. 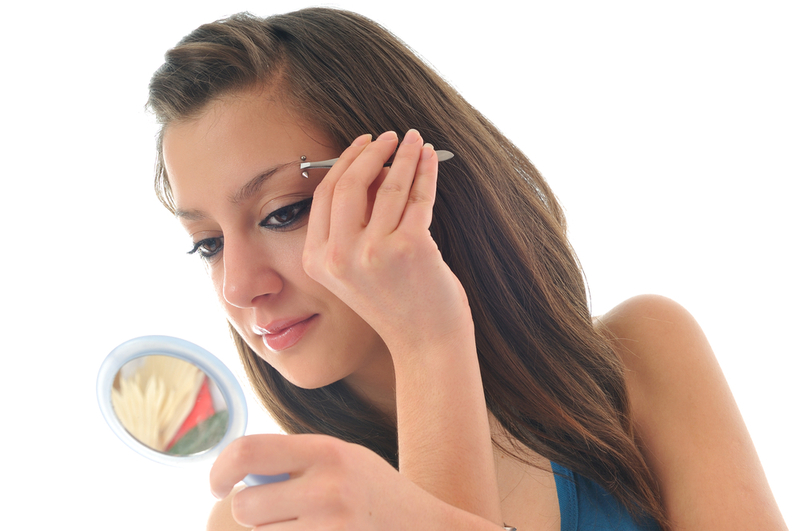 When choosing a brow shape, always consider the shape of your face and the look you want to go for. Contrast is best: don't pair a round brow with a round face or an angled brow with an angular face shape in order to keep things from looking monotonous. Whichever one of the above choices you pick, you can be sure that it’s a style that will last you many long years. Tell us, what’s your favorite brow shape?